Duncan Mighty took to his instagram account yesterday to show the world an exceptional philanthropic move he made towards an old woman. The “Fake Love” crooner who is known by many for his kind gestures towards people for some time now has been in the spirit of giving as he’s been sharing monies to his social media followers. However, yesterday’s favour was quite remarkable as Duncan Mighty bought a brand new car for a certain old woman. The woman, who was pleasantly surprised thanked God and the singer for such a beautiful gift as she also showered Wene Mighty with prayers. 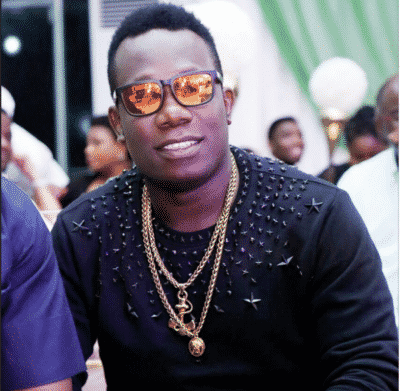 We say congratulations to Duncan Mighty and the old woman, and we hope other music artistes emulate this action by giving back to the people who show them love in one way or the other.